Primary high street location in pedestrianised centre adjacent to B&M. 3,425 sq ft (318.31 sq m) for just £20,000 per annum. Freehold sale may be considered. 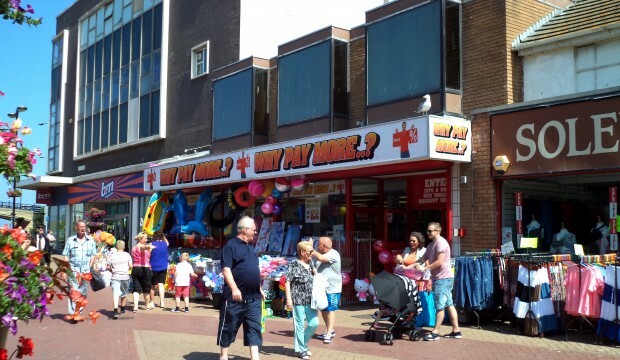 The premises are situated in the retailing and pedestrianised centre of Rhyl the established coastal tourist destination of North Wales. The town is some 30 miles from Chester and within a short travelling distance of the other major tourist areas of Llandudno and the Snowdonia National Park. 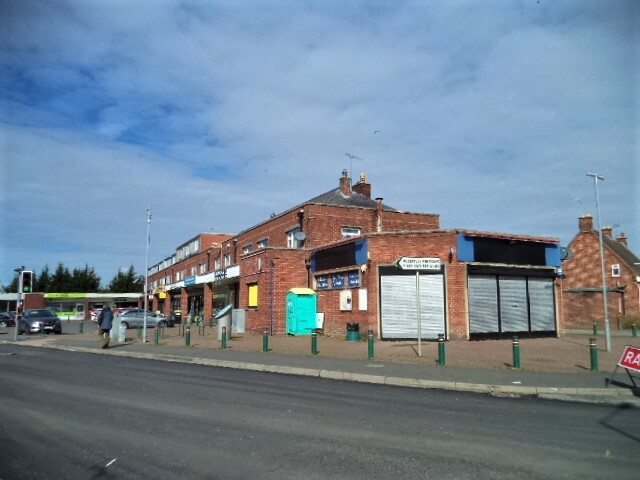 The premises are immediately adjacent to a B&M Store and between the popular promenade and an entrance into the White Rose Shopping Centre only 20 metres away. If the division was to be carried out the two shops would each have a frontage in excess of 19 ft and a ground floor sales area in the order of 1,300 sq ft (121 sq m) plus first floor if required. The premises are available on a new lease basis for a term of years to be discussed and on a full repairing and insuring basis. Rent free available subject to negotiation. £20,000 per annum or subject to negotiation on a split basis. Also available on a freehold basis subject to negotiation. All figures quoted are exclusive of but may be subject to VAT. 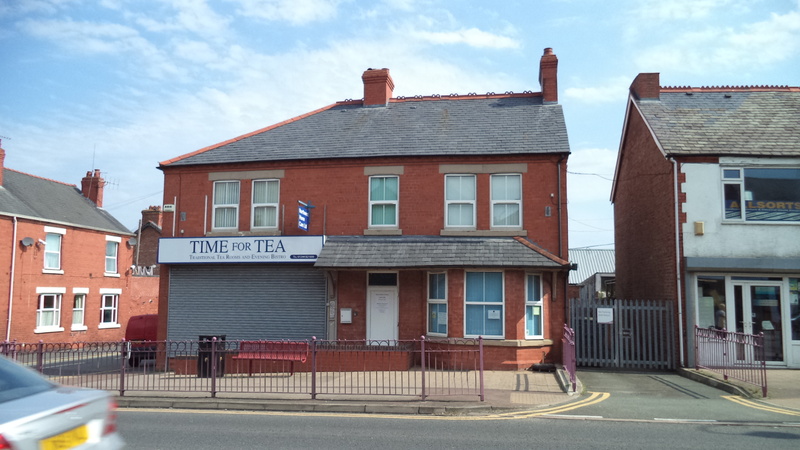 It is understood from verbal enquiries with the local Rating Authority that the premises are to be assessed as from April 2017 at Rateable Value £39,000. Each party will be responsible for their own legal costs incurred in the disposal. Strictly by appointment with the sole retained agents Bolton Birch. Please contact Richard Bolton. 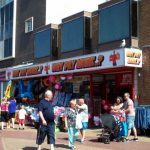 The premises are situated in the retailing and pedestrianised centre of Rhyl the established coastal tourist destination of North Wales.